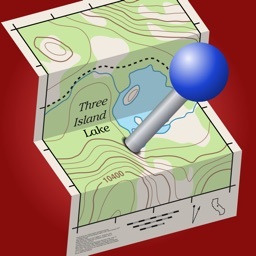 Navigate easily in the nature using Topo Maps! 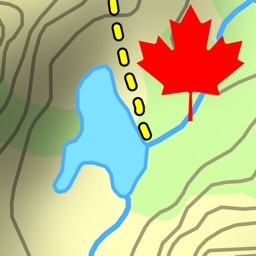 This app includes accurate and up-to-date topographic maps to 14 countries. 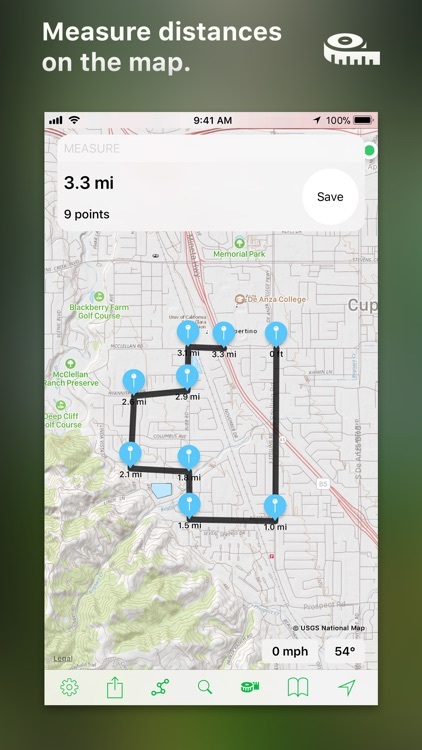 • Show current location and path on the map. 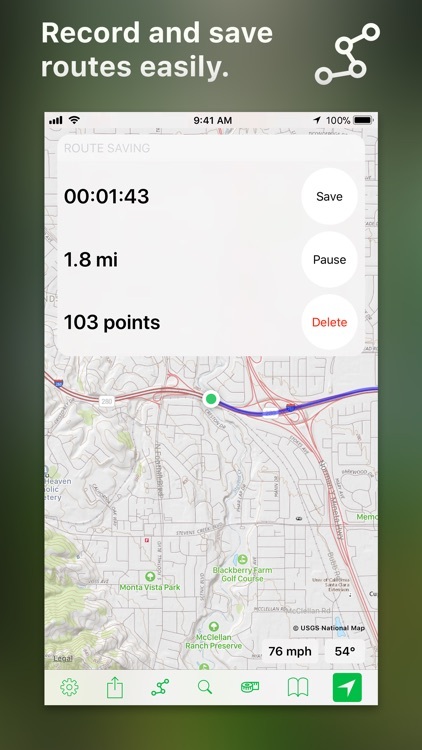 • Save your favorite places and routes to bookmarks. 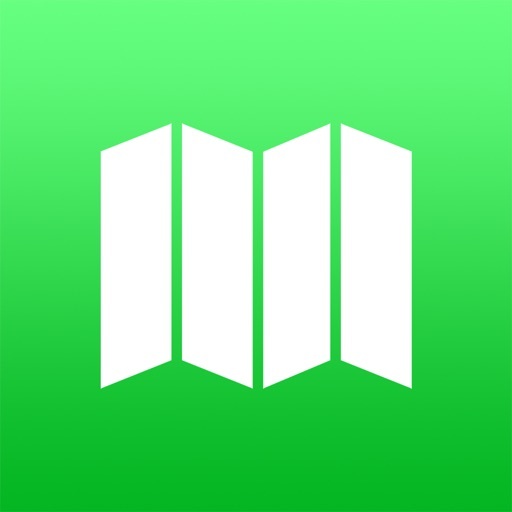 • Bookmarks are synced via iCloud. • Export routes as GPX-files. 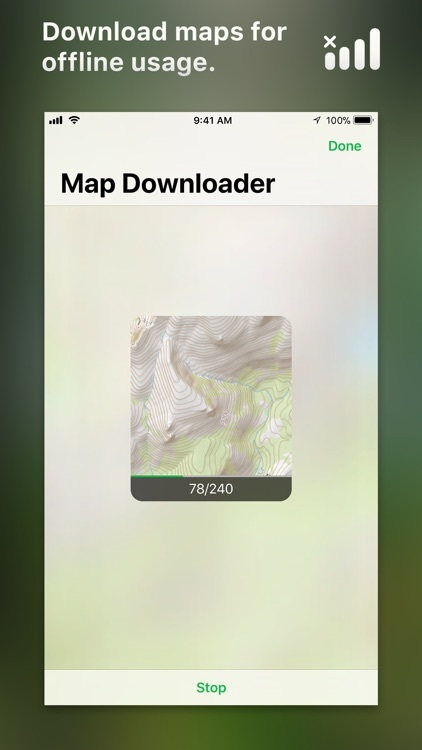 • Download maps for offline use. 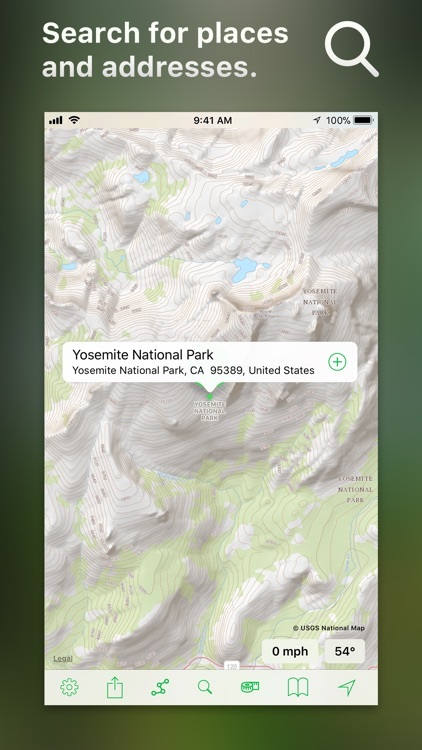 • Location Sharing between devices. • Measure distances between two or more points. 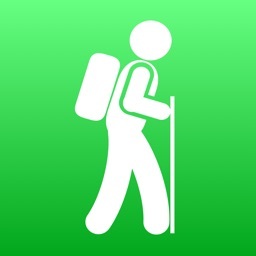 • Search for places, addresses or coordinates. 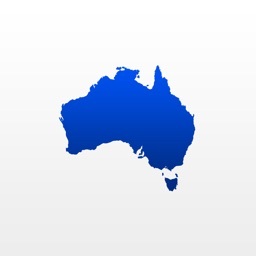 • See accurate weather data for the current location. This app uses data from third-party​ services. 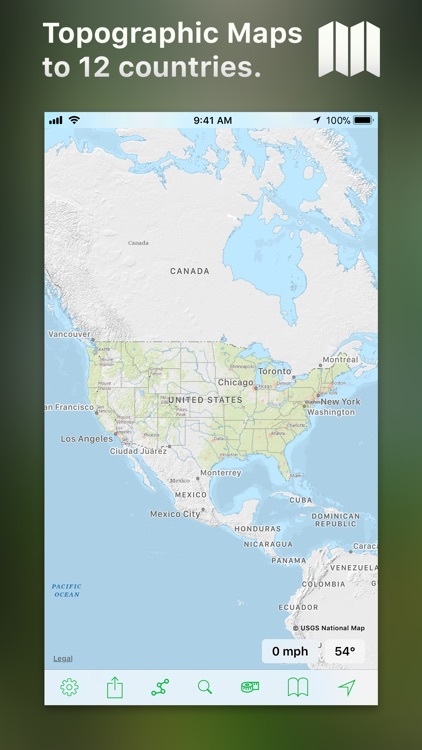 Copyright information can be found in the lower right corner of the map.